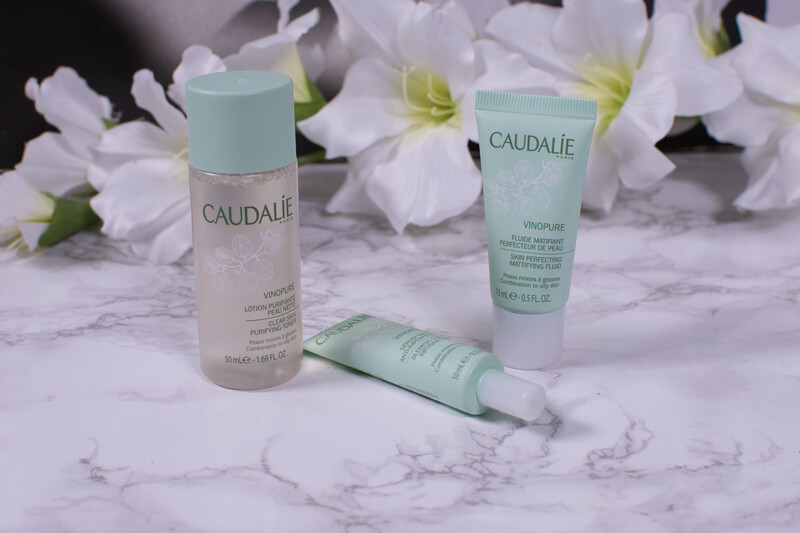 I have talked about the three different products mentioned here before, and I will make sure to link each individual review as I go on, but I still felt the need to give you an overview of the Caudalie Vinopure Set as well. Because just like the ingredient list doesn’t tell you the whole story about how a product is going to work, looking at each individual product in a set won’t tell you if the set as a whole is something worth spending money on. The advice you get when being a set is almost as important as the different products inside, because the whole point of a set is to get products that play nicely together and enhance each others effects. If that is true for the Caudalie Vinopure Set? Why can’t I for the life of me type Caudalie? I mean, I have written the name how often over the last three months, six times? And that is six times in blog post titles only, I don’t even want to count how often the term Caudalie appeared in the corresponding text and social media shares. And yet I keep writing Caudlaie, which to my eye somehow looks right (don’t even try to pronounce it though). Why I have written it so often? It is not that I am obsessed with the brand, even though I admit they do have some gems. 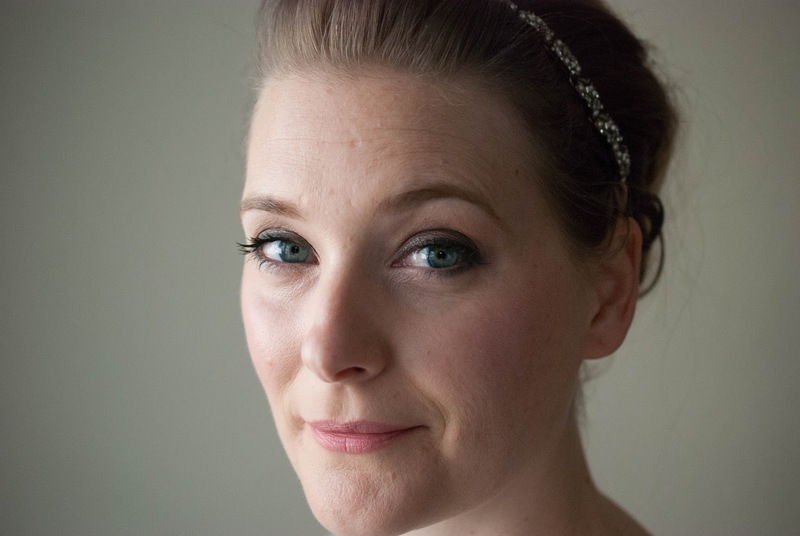 It is mostly because I first raided my mothers stash for her products and then discovered the Caudalie Vinopure trio aimed at congestion prone and oily skin. 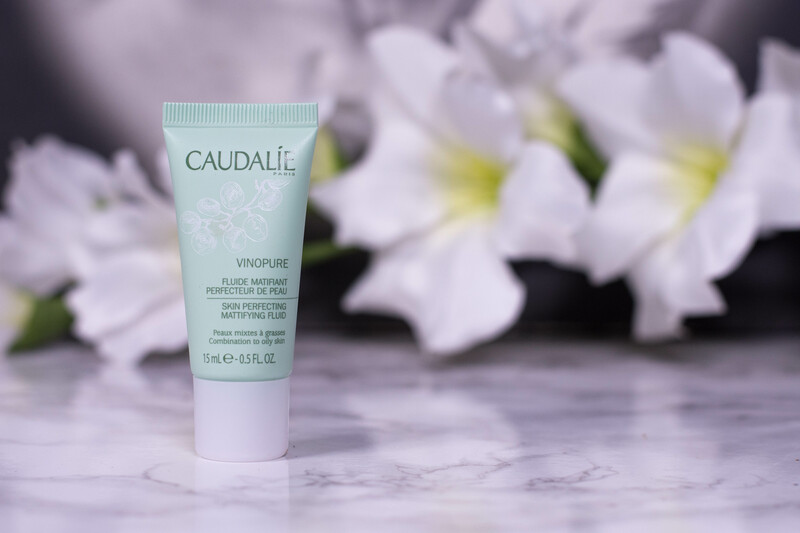 Now that I have tested my way through all three products (read part one here and part two here), it is time to end the series with my thoughts on the Caudalie Vinopure Skin Perfecting Mattifying Fluid, bringing the count up to seven.